I realized something from this patch 16.0. When you feed 5 lizards of skill level 1 to hindu gods, it pumps their skill level from 1 to 5. And then subsequent 5 lizards with skill level 1 at the same time will level up the hindu gods skill from 5 to 6, and so on untill max. It is kinda unlike last time when we supposedly need to grind the lizard skill level to max then feed to hindu gods. I tried this on Valencia (dark demon of oroz series), and it is the same too. I feed 5 Valencias into one. All of them skill level 1. And immediately the one who was fed got its skill level up to level 5. So does this applies only to patch 16.0 cards, or apply to all the cards? I think you may have just gotten lucky. Feeding 5 skill 1 cards to another skill 1 card will guarantee you hit skill 4. 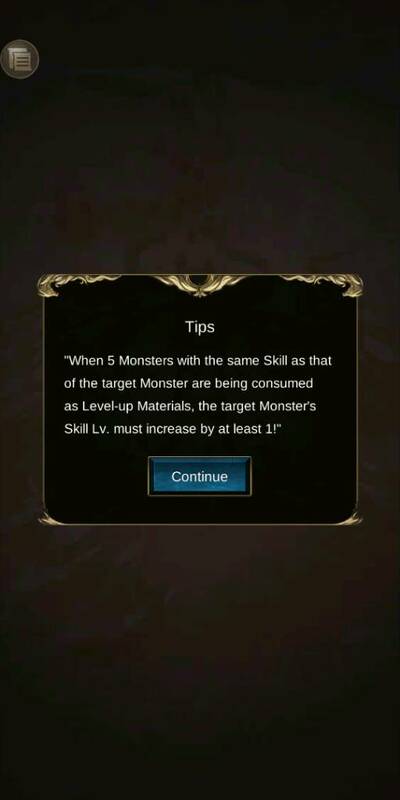 If you get a lucky skill up it will hit 5 (or more). Well. I tested this on Shiva, pre-evolve. So on and on till maxed. And of course evolve hin, and another 2 harpies ro max his skill. Ok, I'm now assuming you're referring to the fact that you're able to feed cards directly to shiva (and not the jump from skill 1 to 5 I discussed in previous post). What you're describing has always been possible, as shiva and lizards have the same skill. The reason why we train up lizards, pawns etc. Before feeding them is because you can keep these cards stored in inventory, ready to use when the appropriate card needing this skill feeder arrives. (09-01-2018, 02:34 PM)aahlsy Wrote: Ok, I'm now assuming you're referring to the fact that you're able to feed cards directly to shiva (and not the jump from skill 1 to 5 I discussed in previous post). Alright. I also finally found the confirmation that I need.